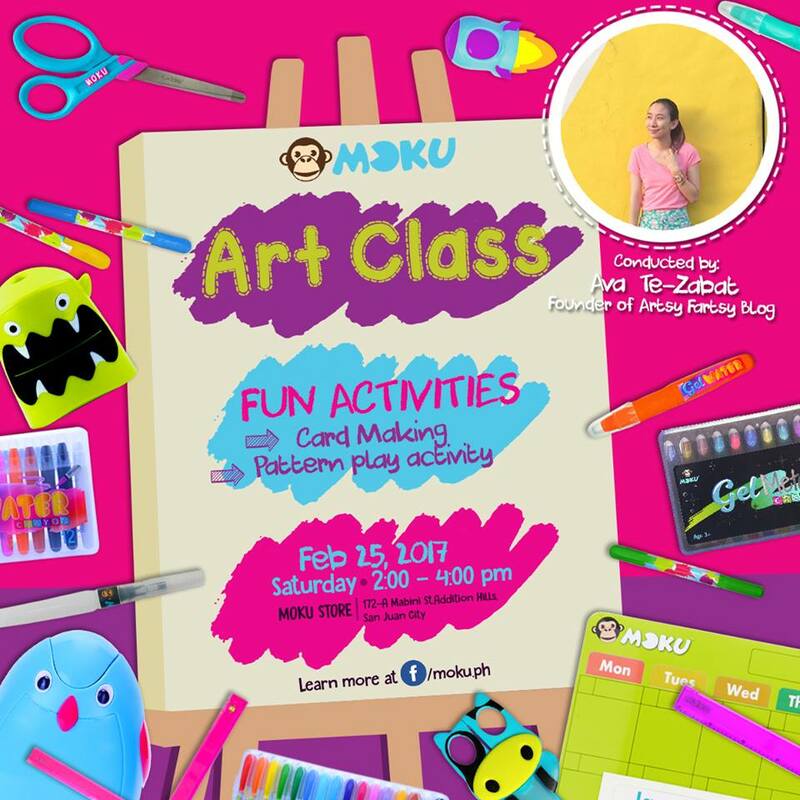 Moku store + Art class! There is nothing more close to my heart than art. I love anything and everything about it and every opportunity that I get to do art, I definitely will jump into that! 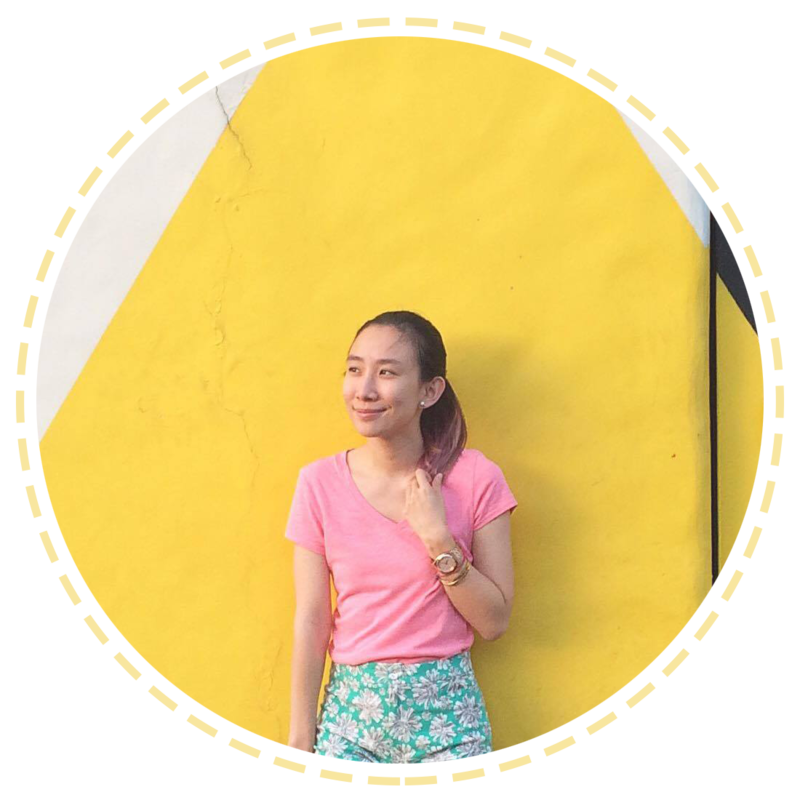 Because you should always find the time to pursue your passion in life! I absolutely got surprised when I found out that they carry an Electric Eraser! Wow right! Now your hands won't get tired from endlessly erasing mistakes! :) Also, they have the cutest pairs of scissors around! I wish they had this when I was growing up in grade school! I also wouldn't mind having these now! Haha! Kid at heart.♥ You can put name tags on them and they have animal versions! Totally adorable and functional! The Gel Crayon wall! 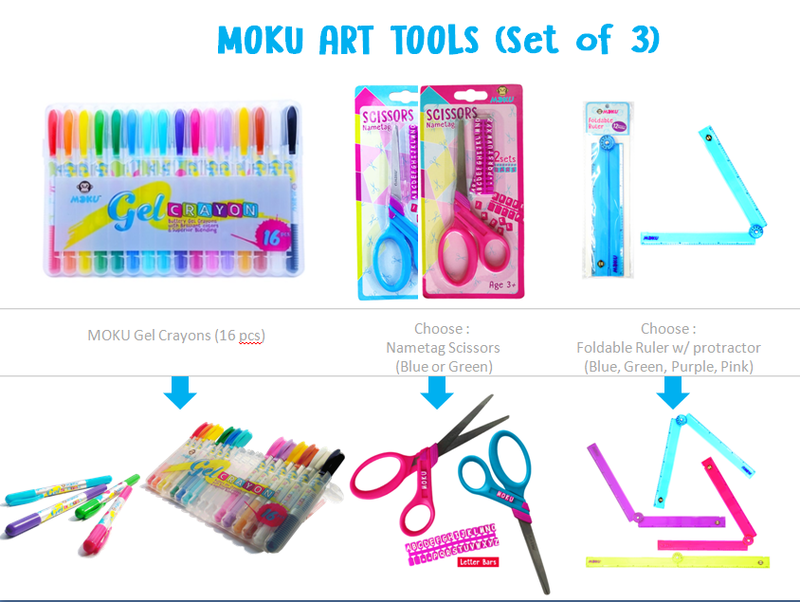 :) They have 3 kinds - Gel Water Crayon, which you can easily turn into watercolor creations, Gel Crayon that blends amazingly well and finally their Gel Metallic Crayon that is great with black paper art!